Personalised with your text, it's guaranteed to make a friend or loved one smile. 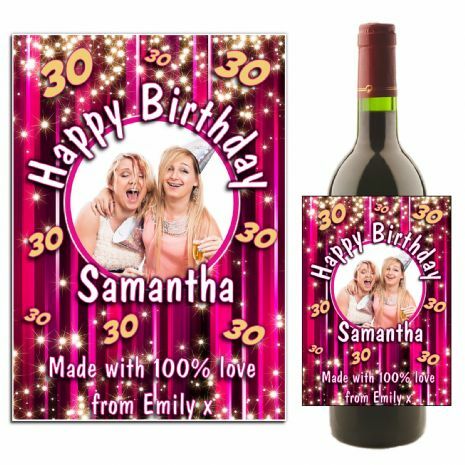 You are purchasing a personalised Bottle Label for you to fix onto your own Bottle or Similar bottle. It's a self adhesive label, so you just simply peel and stick to the bottle with ease! Our labels are printed onto 140gsm glossy sticker backed photographic paper and are of excellent quality. You can cover or replace your existing bottle labels. To remove the existing label from a bottle, just soak the bottle into some water and peel the old label off. Then ensure that the bottle is completely dry before sticking the new label on. 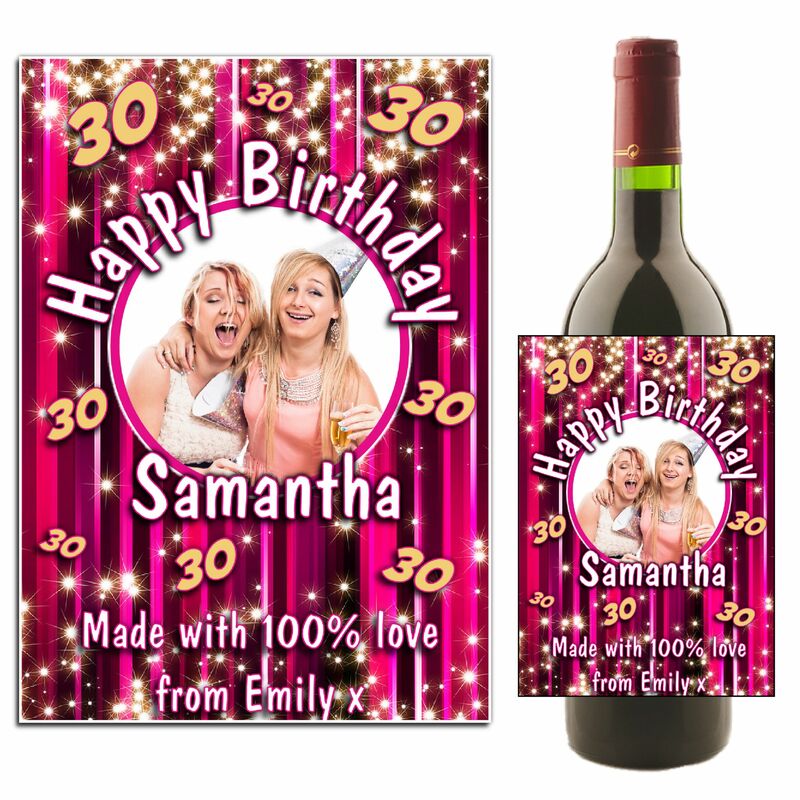 Personalised Bottle labels make an excellent event piece for birthday presents, new baby birth announcements, moving to a new home, wedding favours or any other special occasion! Supplied pre-cut to shape, ready for you to peel of the reverse of label of the sticker to place onto your chosen bottle! Non-Woven wine bottle tote bag, these bags are ready to use, printed one side - great for a special gift. Please note: Colours will print out darker than shown due to screen differences and print onto fabric. Select your choices and add to cart. Your order will be dispatched via your selected delivery method at checkout. NOTE: A proof is not supplied for this item so please ensure to include all the information required. What a great company to deal with for personalised gift items. I am very happy with my personalised champagne label and was very impressed with the frequent contact from them every step of the order process. Excellent service and great product!! Made up!! Thanks! 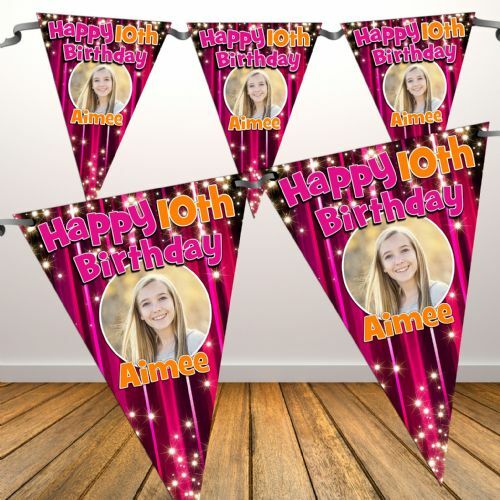 Invite Designs ~ The Personalised Party Co.
© Copyright The Personalised Party Co All rights reserved.